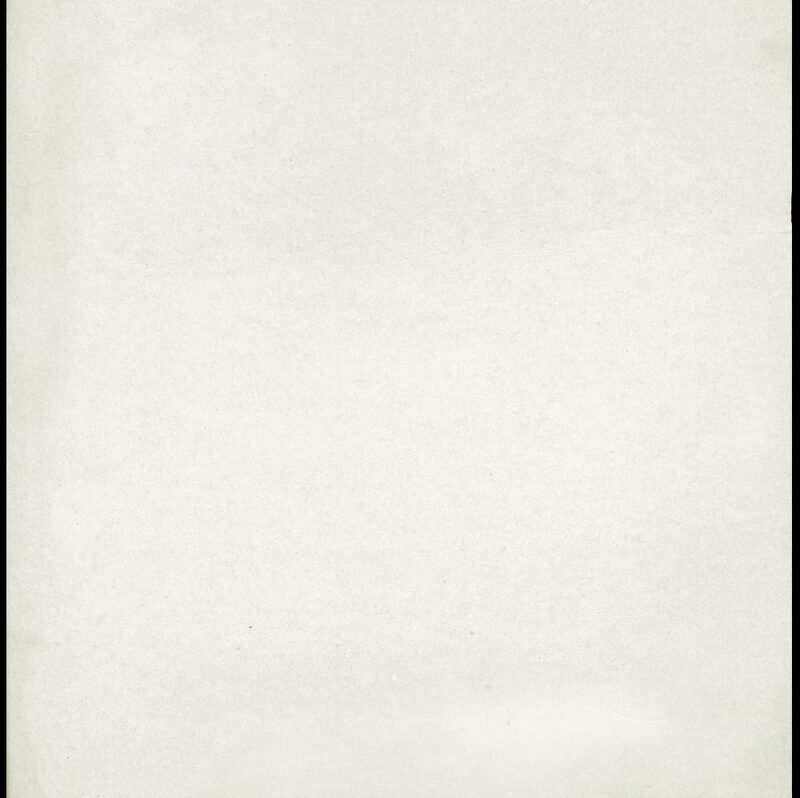 Saturday, November 3, 1956. Lester Pearson, Canada's foreign minister, stands before the United Nations General Assembly. In his hands is a proposal made up of seventy-eight painstakingly chosen words, a last-ditch attempt to prevent a conflict in Egypt from becoming a world war fought throughout the Middle East. In this hour, Pearson is probably the most famous Canadian in the world, and in this crisis he has become the pivotal player. Pearson is an experienced master of the political game. He knows his country has neither the economic power nor the military muscle to threaten, enforce, or intimidate. He can only suggest, inspire, or perhaps persuade. 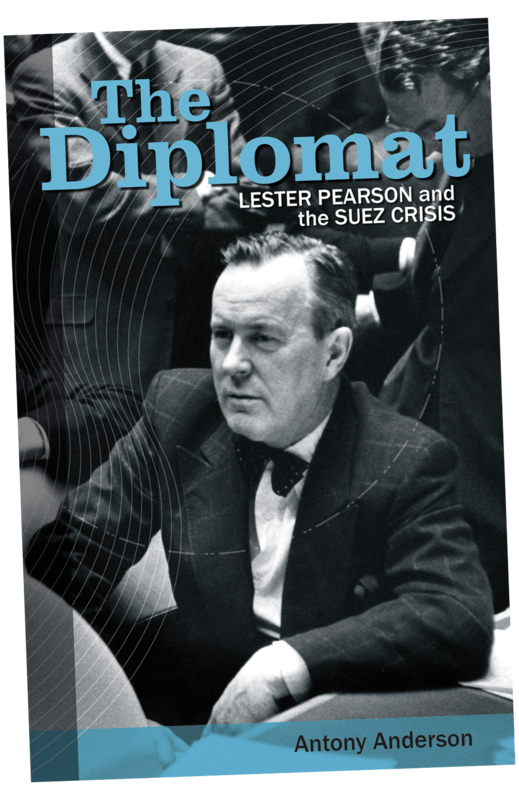 Pearson’s diplomacy throughout the Suez Crisis launched a bold experiment in international security and cemented Canada’s reputation as “a moderate, mediatory, middle power.” And yet, until now, no one has told the full story of how this Canadian diplomat led the world back from the brink of war. In a unique blending of biography and political history, Antony Anderson’s The Diplomat draws from diaries, memoirs, anecdotes, diplomatic cables, official memoranda, and exclusive author interviews to create not only a compelling portrait of Pearson, the man at the centre of the negotiations, but also a nuanced analysis of the political maze navigated by Pearson to avert a bloody war. ANTONY ANDERSON has written and produced for numerous Canadian and international broadcasters, including CBC Radio, the Discovery Channel, History Television, and TVOntario. His independent documentaries for Global Television include Foreign Fields, a critical look at Canada’s fading role on the world stage. His articles have appeared in the Dorchester Review, the National Post, the Ottawa Citizen, the Toronto Star, the Halifax Chronicle Herald, the Winnipeg Free Press, the Hamilton Spectator, and the Vancouver Province. For review copies, author interviews, or publication excerpts, please contact Kathleen Peacock at publicity@gooselane.com or call (888) 926-8377.